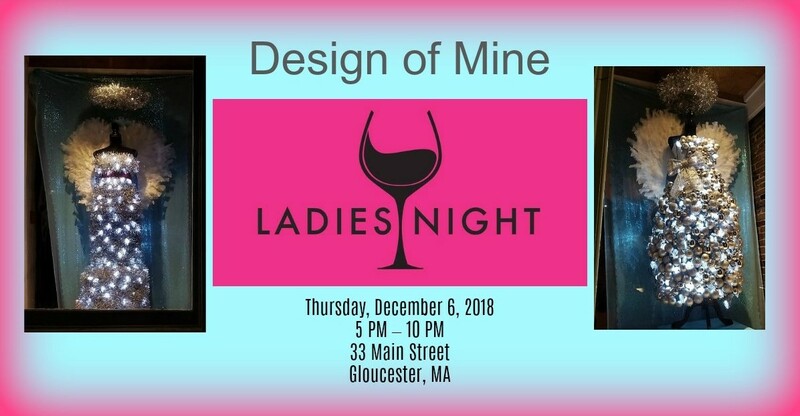 annual spring Booster for GHS Docksiders – Wine and Beer Tasting at The Gloucester House on Saturday, March 16, 2019 at 6:30PM. Did you catch this week’s witty radio mainstay “Wait wait don’t tell me?” Legions of fans of Wait Wait follow host Peter Sagal’s chatter and quip call-in format with listeners. He most always asks them where they’re calling from. So what did he say when Elizabeth Stephens declared she’s from here? 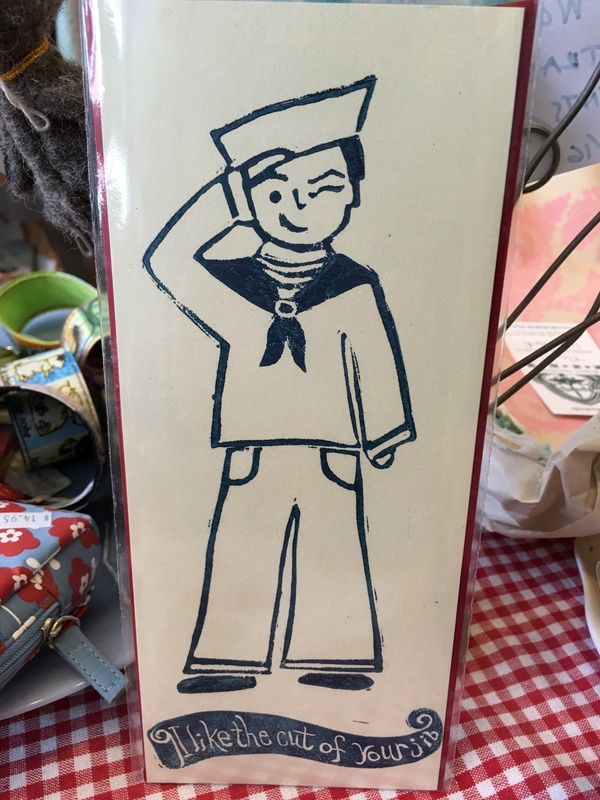 Have a listen and thanks to John and Alexandra from Alexandra’s Bread in Gloucester, Massachusetts, for sharing. Congratulations to caller Elizabeth Stephens! I’d love to hear more about what it was like and how it came about. And the mystery greenhouse you’ll be managing? Great fun to hear you and Gloucester on the radio. KURTIS: I’m Bill-samic (ph) vinaigrette. KURTIS: I’m Bill Kurtis. And here is your host at the Chase Bank Auditorium in downtown Chicago, Peter Sagal. Thank you, Bill. Thanks, everybody. SAGAL: …By which I mean one of the great disappointments about Washington is that it’s nothing like “The West Wing.” We want the real Washington to have snappy dialogue, the soaring speeches, the perfect comebacks. And then we want it to be canceled. SAGAL: Well, later in the show, Aaron Sorkin himself, the creator of “The West Wing” and “The Social Network” and “The Newsroom,” will come on to punch up reality itself. But first, we are interested in your snappy dialogue, so give us a call. The number is 1-888-WAIT-WAIT – that’s 1-888-924-8924. Now let’s welcome our first listener contestant. Hi, you are on WAIT WAIT… DON’T TELL ME. ELIZABETH STEPHENS: Hi. This is Elizabeth Stephens, and I’m from Gloucester, Mass. SAGAL: What do you do there? 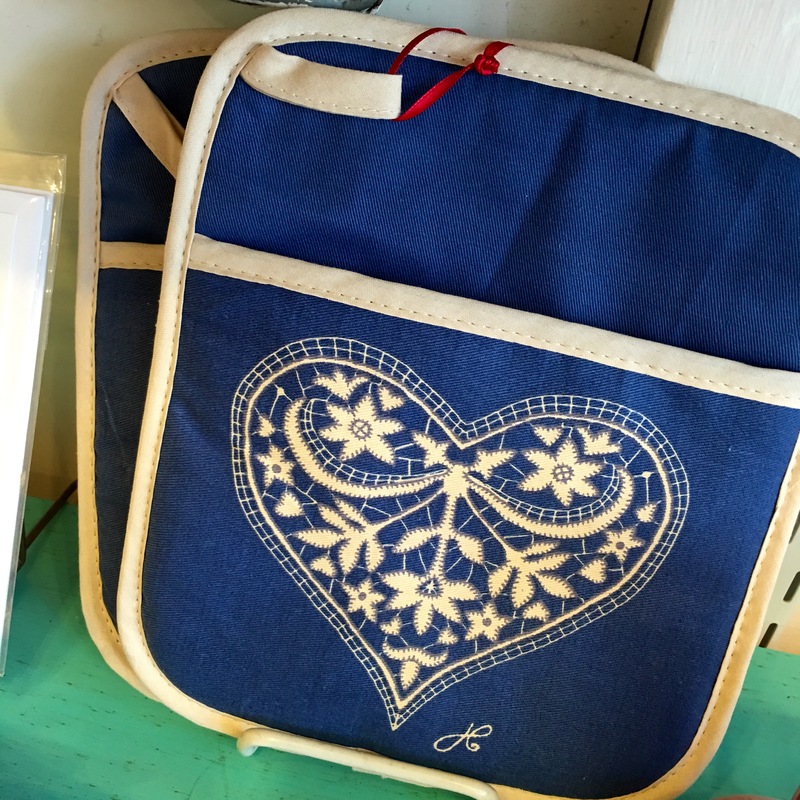 Valentine’s Day shopping is a delight at Alexandra’s Bread, a scrumptious artisan bakery and destination vintage and contemporary gift shop located at 265 Main Street, Gloucester, Massachusetts. One hopes for a line long enough to while away some browsing yet short enough to reach the counter before the bread and treats sell out. 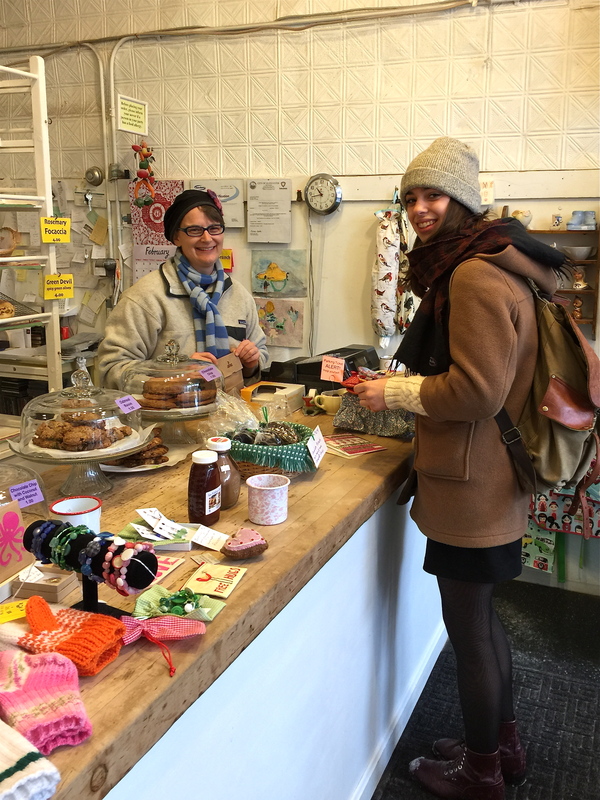 Discover unique finds to share with everyone on your gift and just because lists at Alexandra’s Bread bakery. 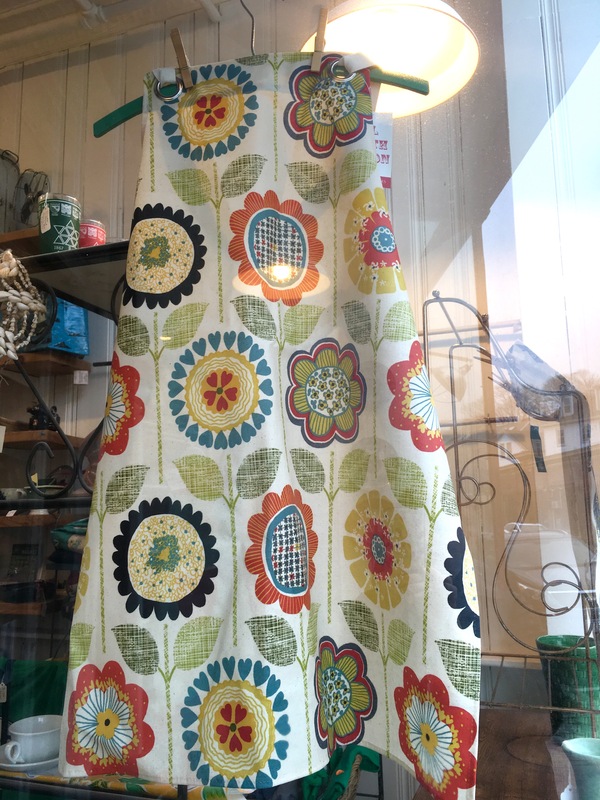 Some of our favorite shops are off the beaten trail or far up Main Street. 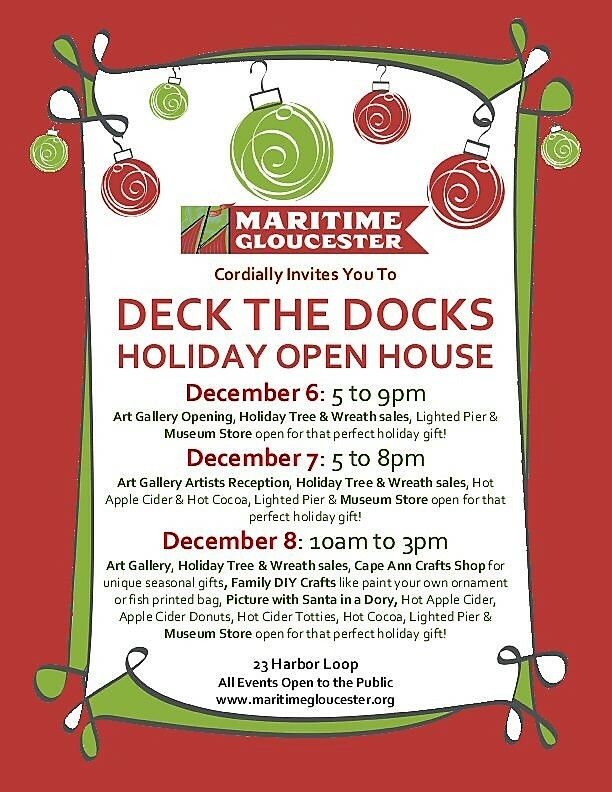 Don’t forget to shop at Alexandra’s Bread, Maritime Gloucester, Present Gloucester, and Backyard Grower’s Holiday Pop up Shop. See you tonight! Before building out a new space at 261 Main Street, next door to Alexandra’s Bread, The Black Bear Barber Shop will set up instead across the street at 260 Main Street. The business will be the first commercial tenant in the new 260 Main Street multi use building. (Cape Ann Animal Aid was the last tenant in the razed building.) There was a chance to customize plumbing for a ground floor retail space and it might mean more customer parking. Settling into 260 Main Street rather than 261 means that 261 Main Street (Eastern Point Lit House was last there and seasonally PRESENT) is available to rent. What’s on the set list and the tasting menu for this great pairing? Mark your calendars for the GHS Docksiders Wine Tasting booster at The Gloucester House on Saturday, March 17, at 6:30PM. 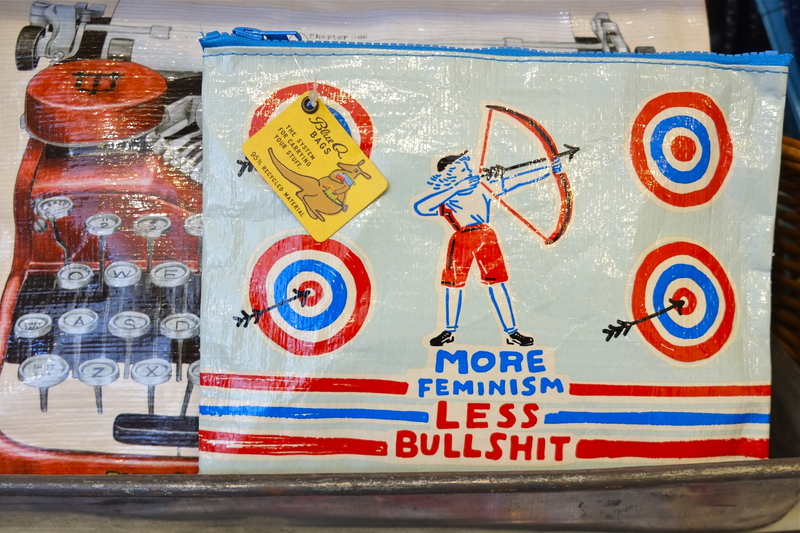 MORE FEMINISM, LESS BULL SHI@#$%^&, AND WHY WE LOVE SHOPPING AT ALEXANDRA’S BREAD! 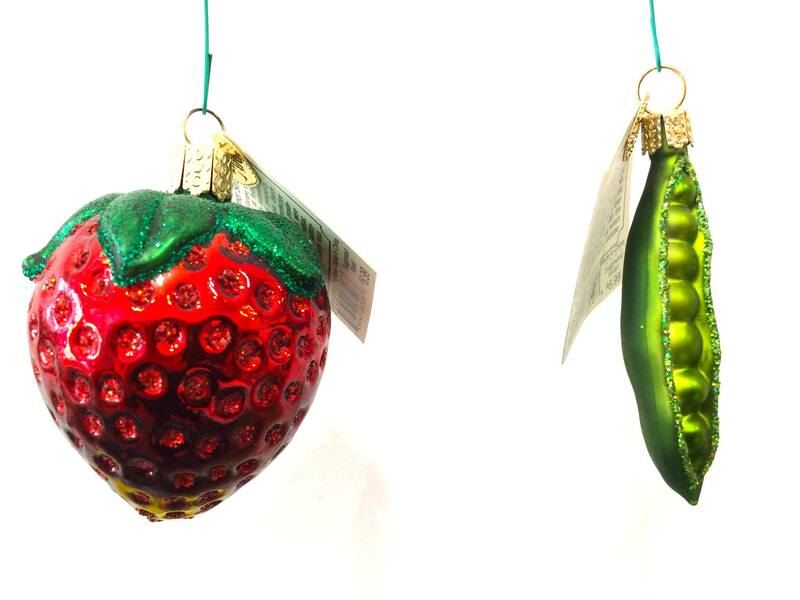 Where can you shop for yummy, daily fresh baked bread, cookies, scones, and whimsically wonderful gifts? At Alexandra’s Fabulous Bread! Alexandra’s is located at 265 Main Street in Gloucester. Shop Local for Small Business Saturday! Miniature button bouquets, holiday linens, Folly Cove Deigns, original and handmade gifts galore! Alexandra’s Bread, bakery and vintage gift shop 265 Main Street, Gloucester, MA. Outstanding bread and…’everything’ cookies, brownies and scones! We all love stopping into Alexandra’s Bread (not just because Alexandra and Jon are always so welcoming) for their yummy cranberry scone’s, breads, cobbles, and cookies. 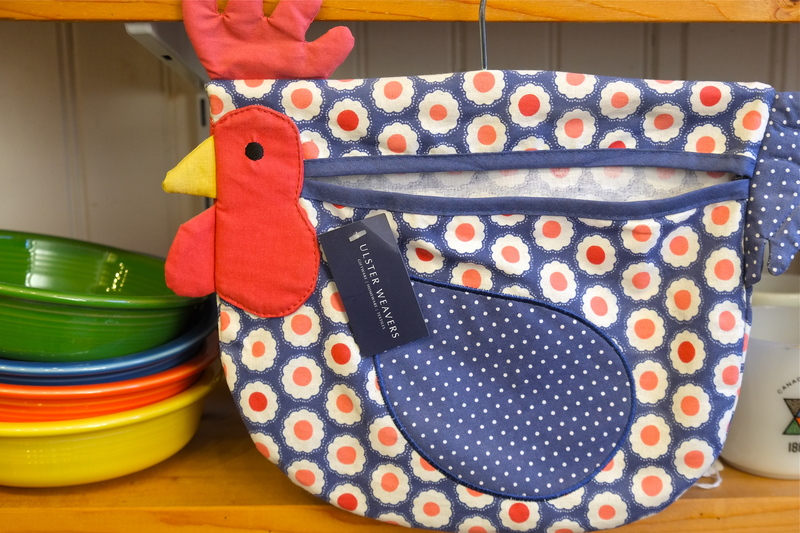 The smells of fresh baked breads emanating from the bake shop are inviting and inviting too are Alexandra’s wonderful selection of fun and practical home and kitchen gifts. 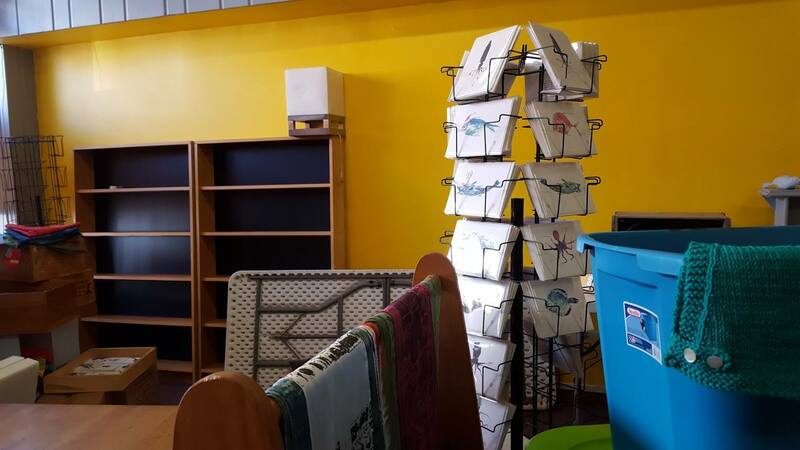 Amidst the shelves brimming with aprons, tea towels, vintage dishes, prints, and handmade ornaments, you’ll find one-of-kind gifts as well. 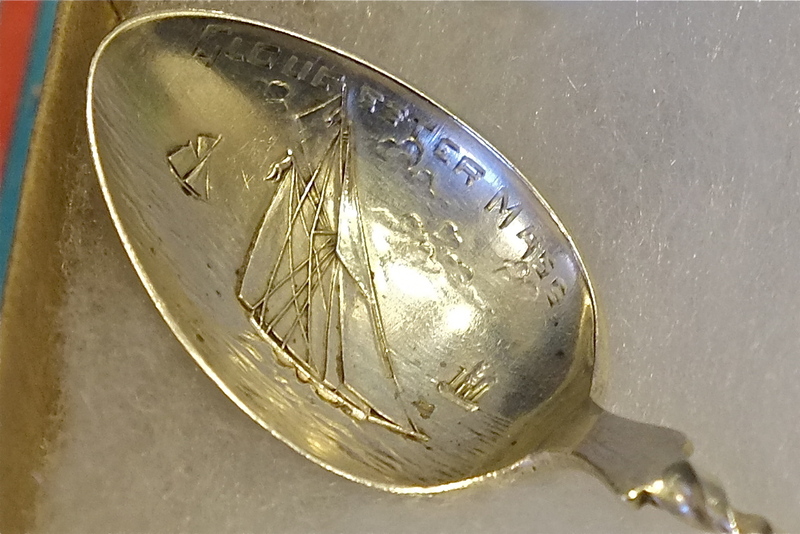 This very unusual sterling silver spoon is etched with schooners and the words Gloucester Mass. The handle has both a lobster and starfish. A favorite of the favorites, I love the neat way to contain clothes pins with this clothes pin bag that you hang on your laundry line. 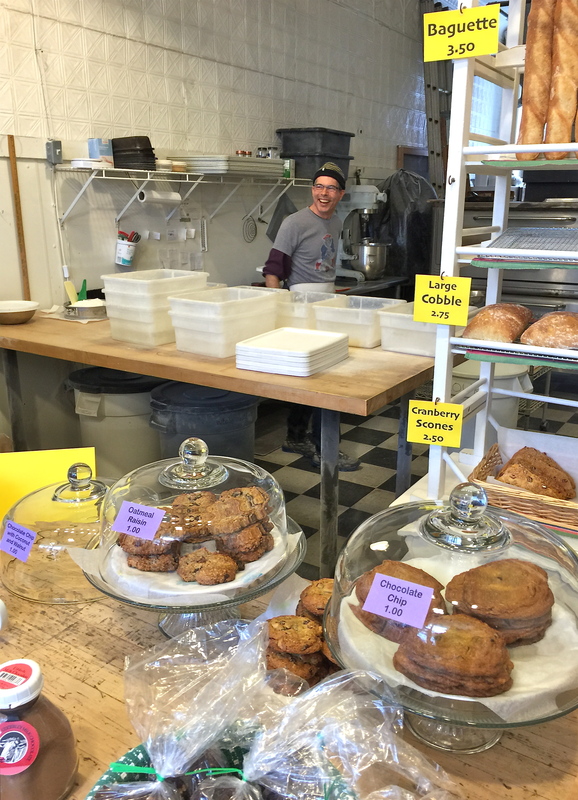 Alexandra’s Bread, located at 265 Main Street, Gloucester, is open Tuesday through Saturday. For more information phone 281-3064. 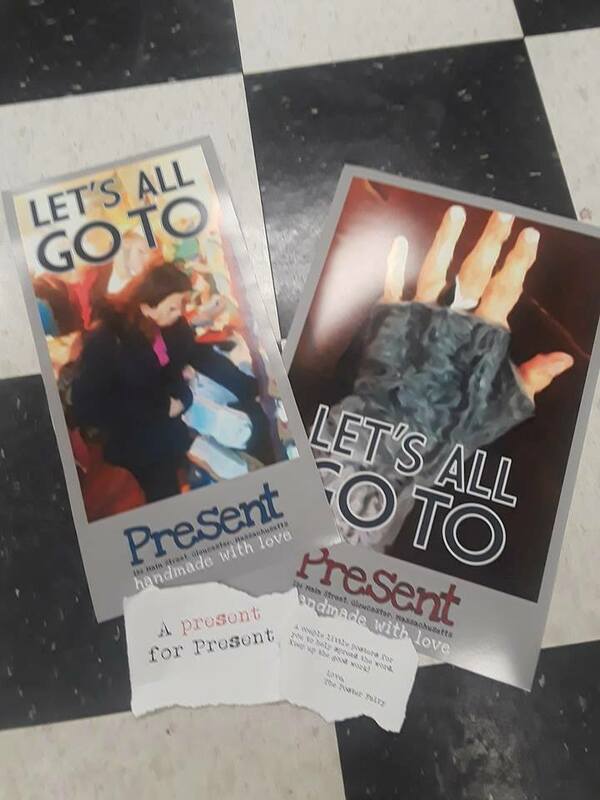 PRESENT GLOUCESTER OPENING SUNDAY SNEAK PEAK! 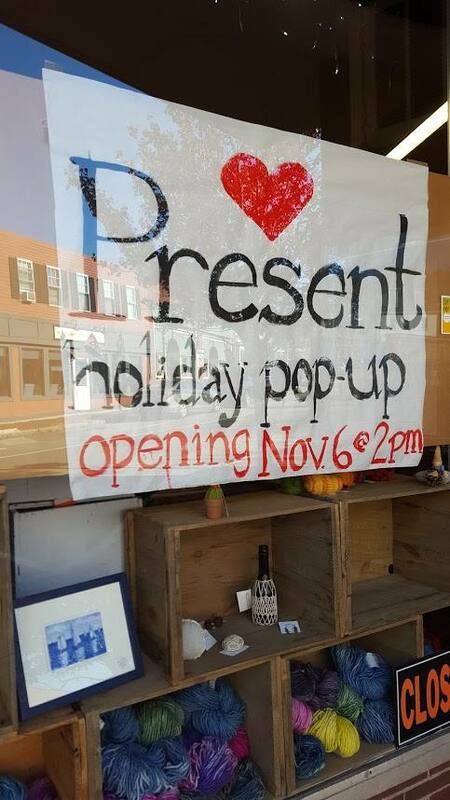 Present Gloucester is working like mad to pull their holiday pop-up shop together for the grand opening on Sunday afternoon from 2pm to 6pm. 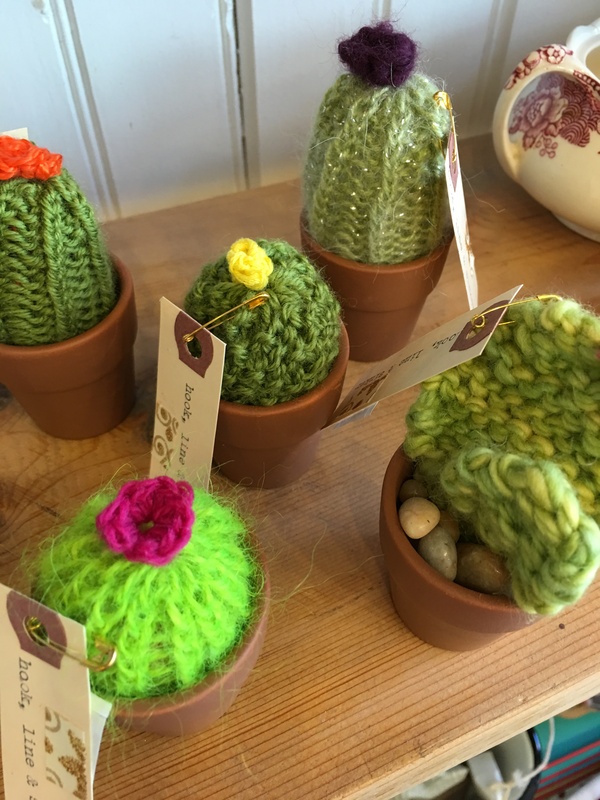 This is simply one of the best holiday shopping experiences around, with gorgeous, and all handmade items by some of our most talented local Cape Ann artisans. Alexandra’s Bread, Backyard Growers, and Present make a wonderful trifecta of three in a row fun shopping. Don’t miss this! Thank you Sharon Lowe for sharing your photos. 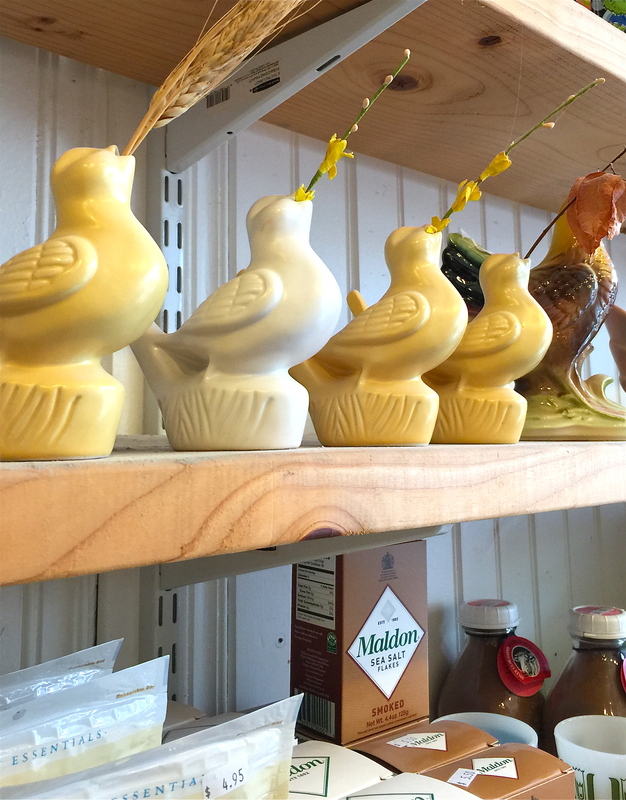 EASTER SHOPPING AT ALEXANDRA’S BREAD! I love stopping and shopping at Alexandra’s Bread because of these two! 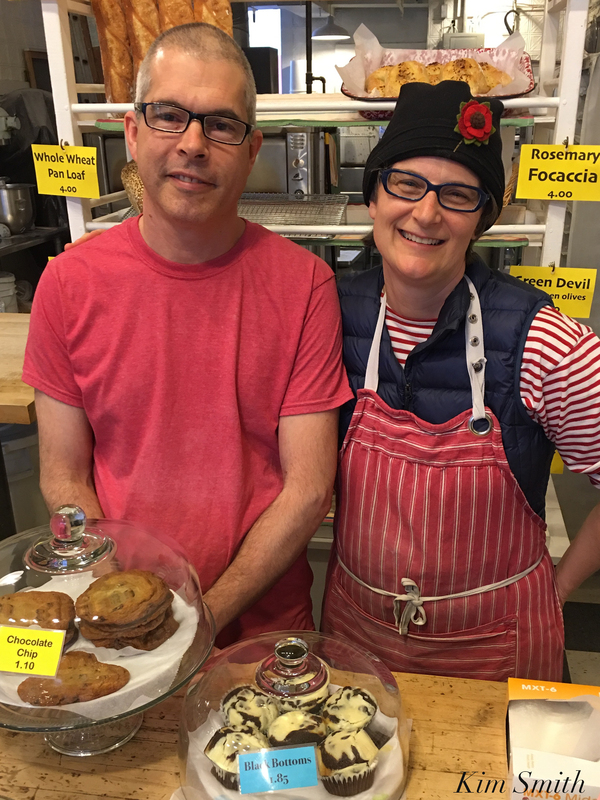 As everyone in the community knows, their bread, scones, and cookies are beyond delicious, but it is Jon and Alexandra’s friendly smiles and congenial chatting that always make the trip a joy. See You Around! Love the gift bags from Alexandra's Bread, which because they are so sturdy, can also be used as a daily lunch bag! 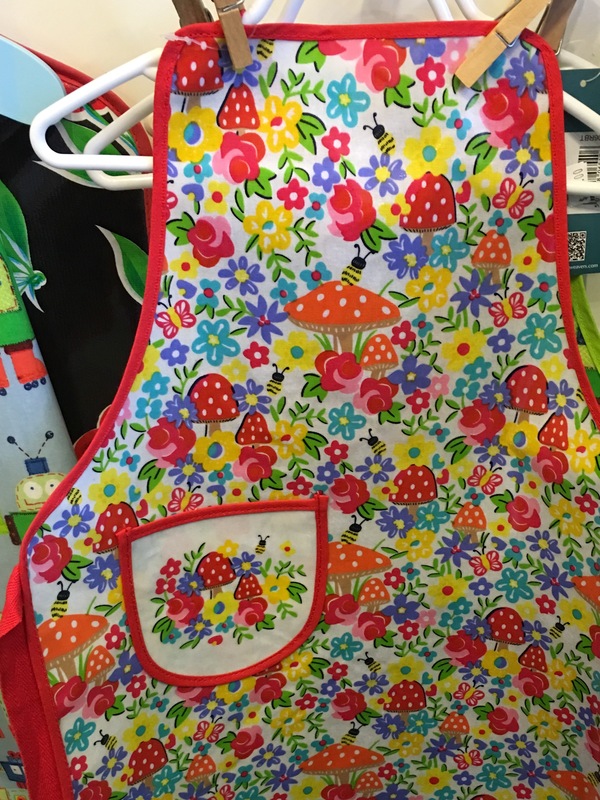 I have a thing for aprons, and Alexandra has the best! 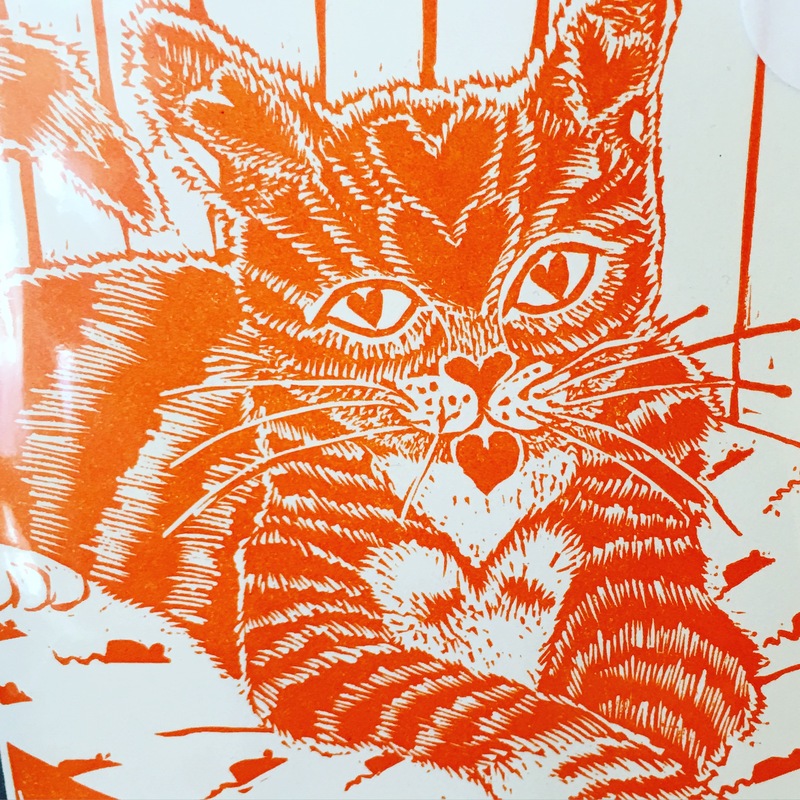 Block print card by Alexandra’s sister, Mary Rhinelander. Don’t you just love the mouse print fabric cushion?!? Gloucester Clamista love at Alexandra's! 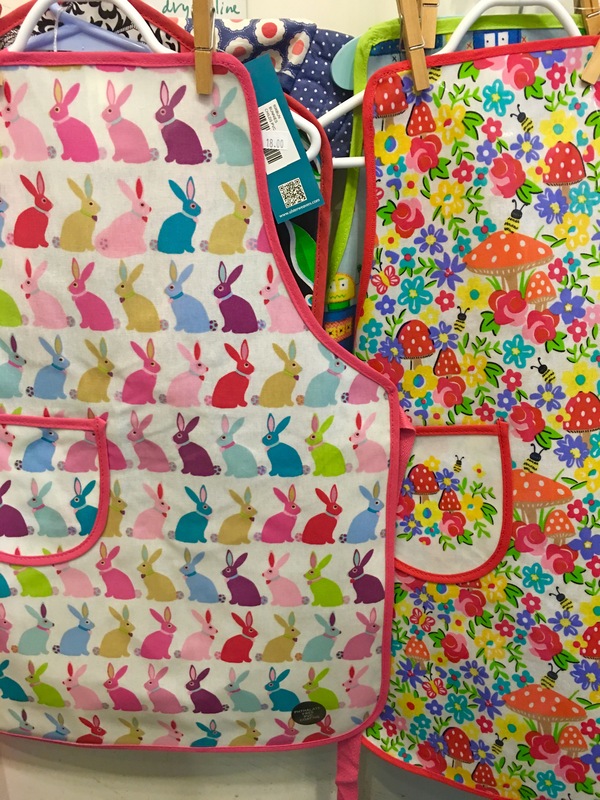 THE CUTEST APRONS IN TOWN! Looking for a Valentine’s gift idea for your special cook? 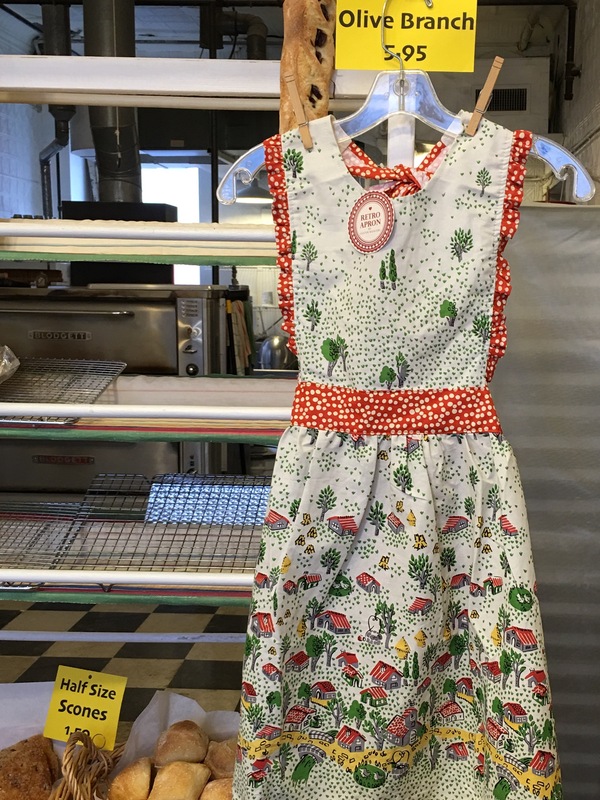 Alexandra’s Bread has the gamut, from crisp, tailored nautically inspired aprons to vintage girly girly ruffles and polka dots, and everything in-between. 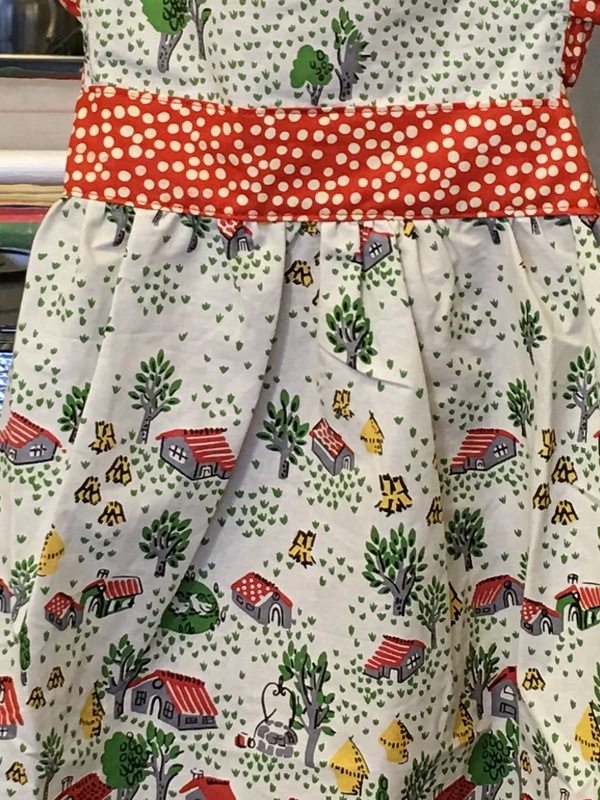 I especially love their current collection, including several made from cotton fabric prints seemingly inspired by Cape Ann author/illustrator/Folly Cove designer Virginia Lee Burton’s children’s book The Little House. 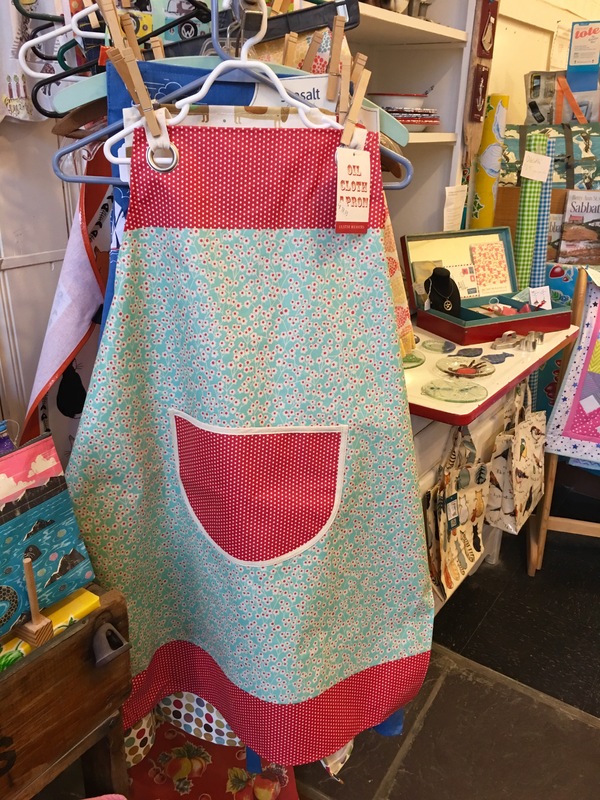 Valentine's gift idea for your special cook- best #apron s at Alexandra's Bread! 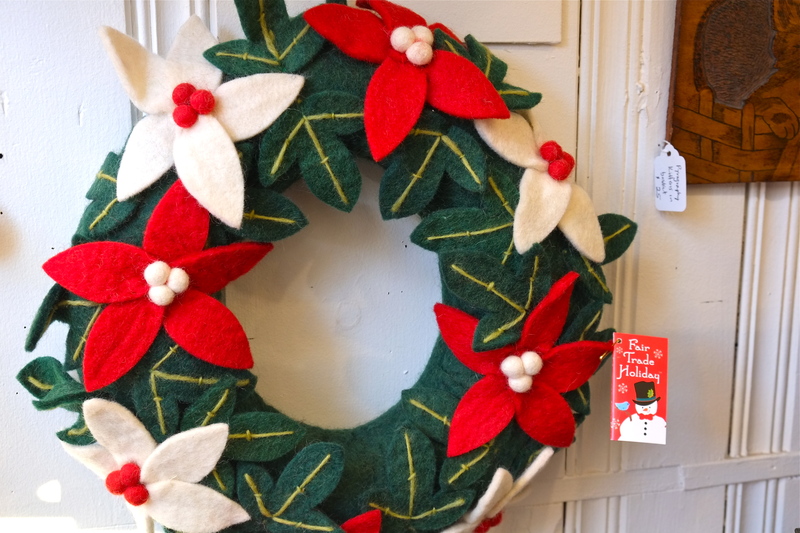 HOLIDAY SHOP LOCAL SUPER SCOOP: FOLLY COVE DESIGNS FOR SALE AT ALEXANDRA’S BREAD! 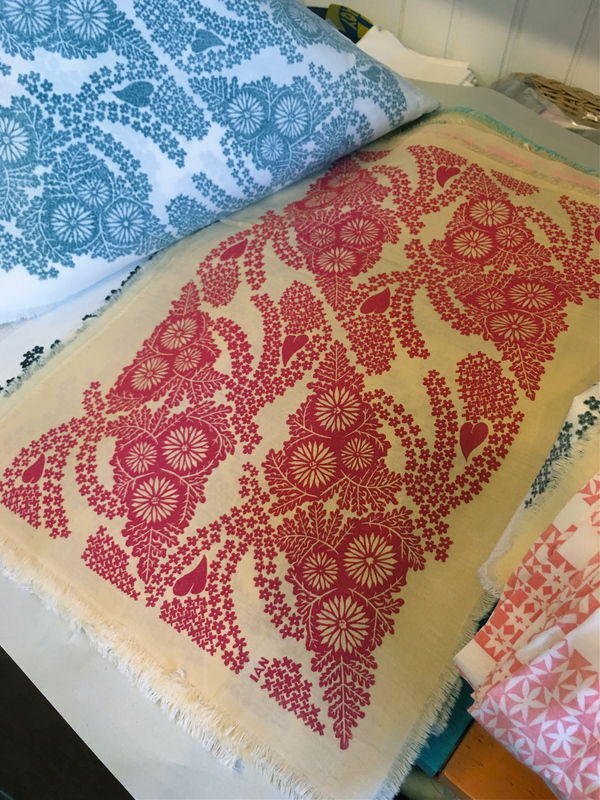 Don’t miss this rare opportunity to purchase exquisite handmade vintage linens. 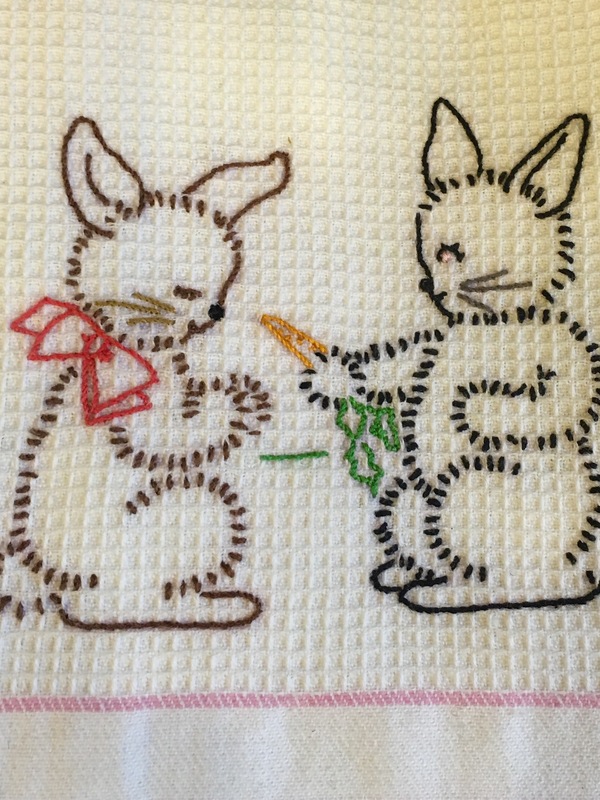 Pictured above is a Louise Kenyon table mat from 1943, in absolute mint condition. 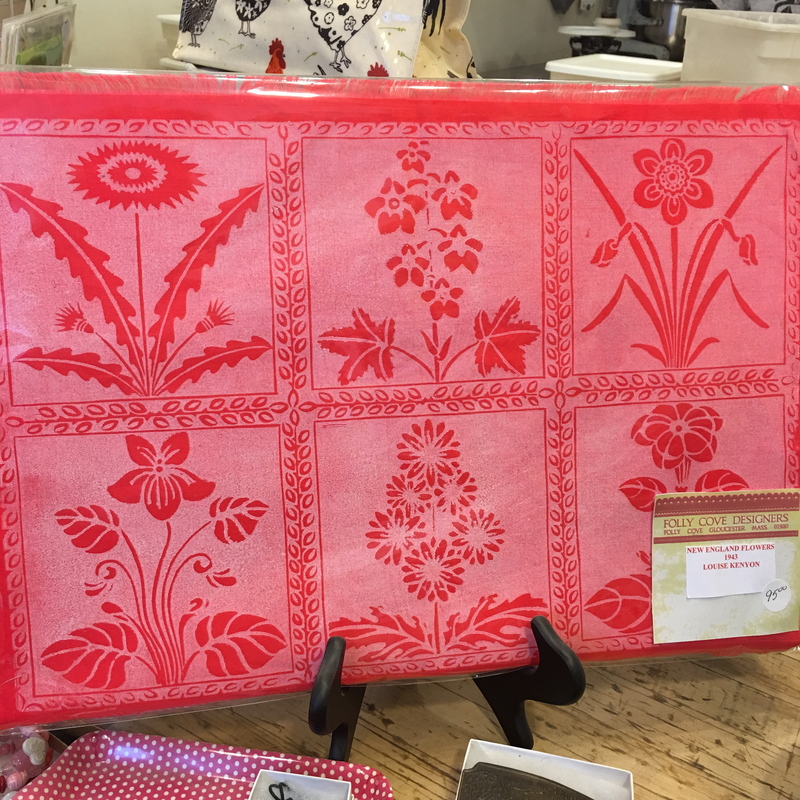 Alexandra has a fabulous array of table runners, place mats, and holiday cards by Folly Cove trained artists Sara Elizabeth and Isabel Natti, printed on cotton on the original acorn press. The prices are incredibly reasonable, starting at only five dollars for the cards and twenty dollars for the linens. 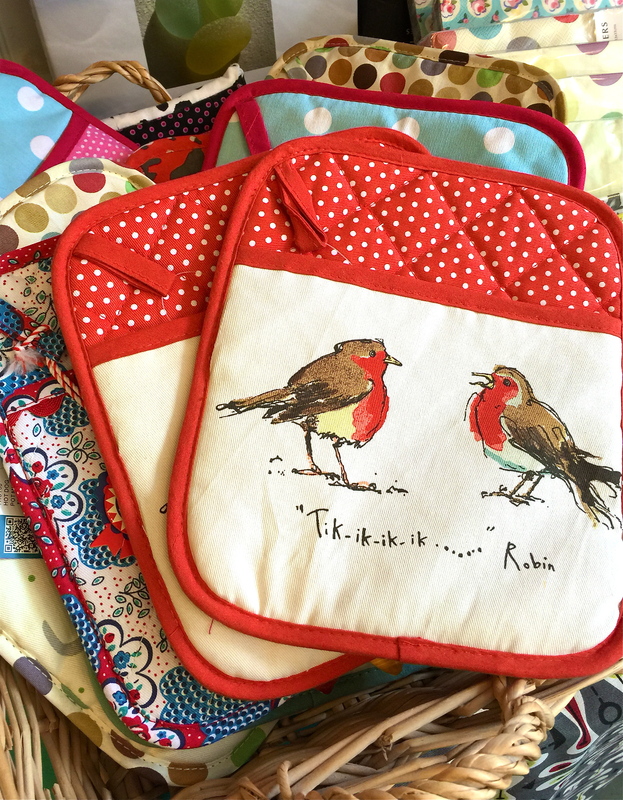 I am positive any one of these whimsical designs would make a treasured gift (or you may just have to purchase one for yourself as I am so tempted to do!). 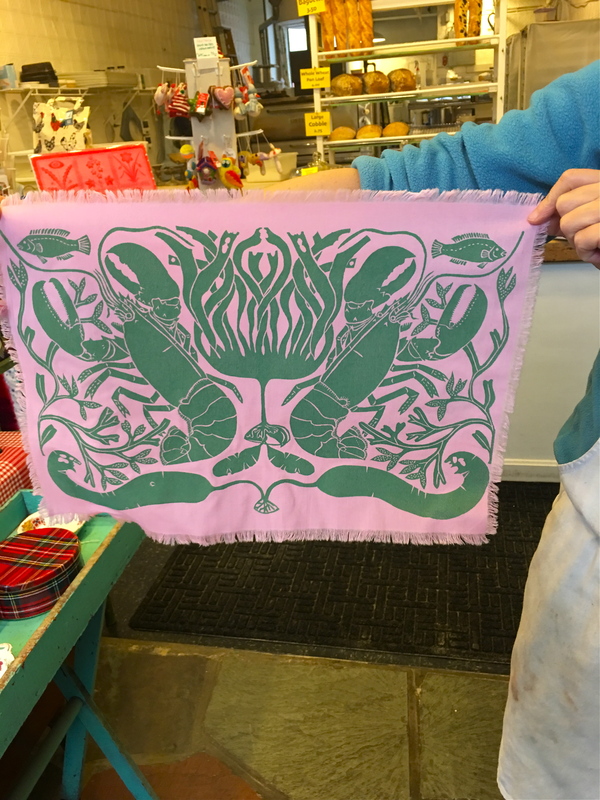 Alexandra has many more designs than what you see pictured here so stop in and have a look see! Alexandra’s Bread is located at 265 Main Street, Gloucester. They are open Tuesday through Saturday from 8:30am to 5pm. 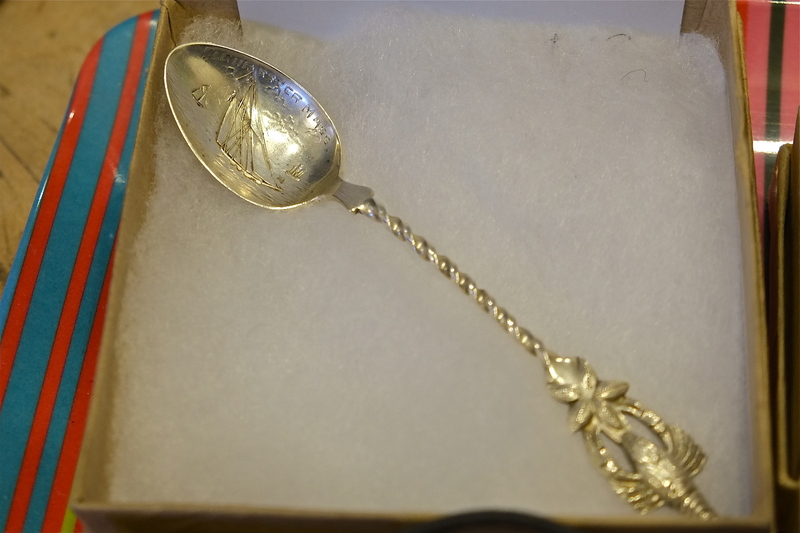 To learn more about Virginia Lee Burton and the Folly Cove Designers, visit the Cape Ann Museum’s beautiful collection of art and artifacts from the group’s heyday, on display in the Folly Cove room. ALEXANDRA’S BREAD STILL TAKING ORDERS FOR THANKSGIVING BREADS AND DESSERTS! Jon and Alexandra wish all a Happy Thanksgiving! CALL 978-281-3064 to place your orders. Silly fun at Alexandra’s Bread! I can’t believe how reasonably priced is the charming set of six glasses–Alexandra really keeps her prices affordable. Always a pleasure to pop into Alexandra’s Bread ~ thank you John and Alexandra!! GIFT SHOPPING AT ALEXANDRA’S BREAD and FYI, PARKING IS A BREEZE ON MAIN STREET! Needing a gift for a friend who loves to bake, I stopped by Alexandra’s Bread this morning. Thanks to our hard working DPW, I just pulled right into the parking space, easy, peasy! A blast of scents, yummy fresh-baked bread and cranberry scones greeted me, along with an equally as wonderful blast of color in their fun gifts and wonderful handmade treasures. Alexandra’s Bread is the perfect anecdote to yet another snowy day! While shopping, you can also stock up on their fabulous and fresh baguettes, olive bread, and scones.